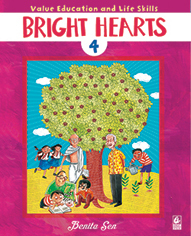 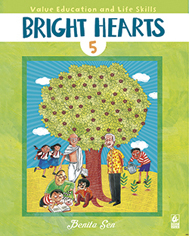 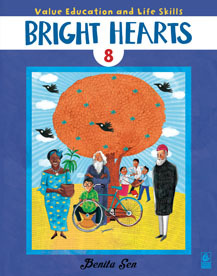 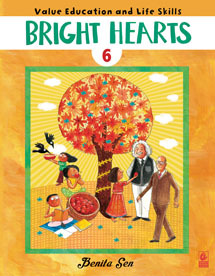 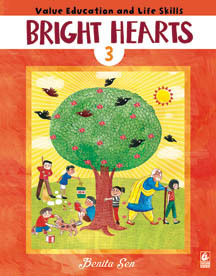 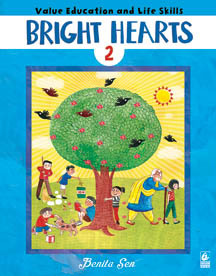 Bright Hearts is a series on value education and life skills that aims to mould young hearts and minds into confident and caring individuals. 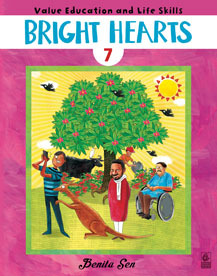 The series is a journey through universal human values like honesty, kindness, patience, courage and generosity. 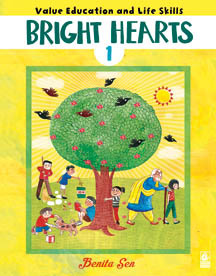 While exploring these values through thought-provoking stories, poems and anecdotes, the students creatively experience them through meaningful and fun-filled activities, games and exercises. 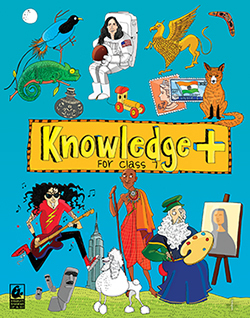 These help the children question, reflect, discuss, as well as make positive choices.